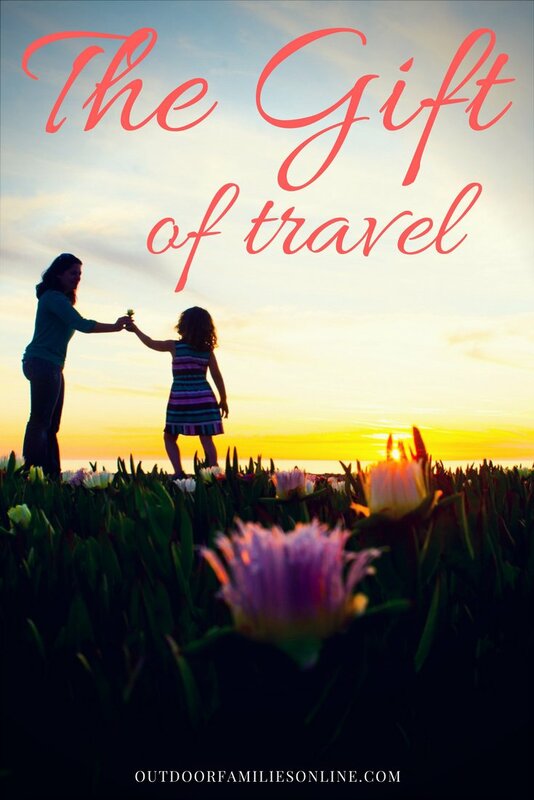 There are a wide variety of vacation experiences that are ideal for families. 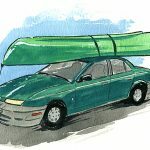 For those that want to enjoy a wholesome family trip and have lots of fun, car camping is a great option. 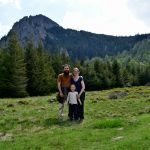 All you need is the right camping equipment and gear, and you can look forward to a family vacation that is not only affordable but also packed with excitement, adventure, and – most importantly – nature. 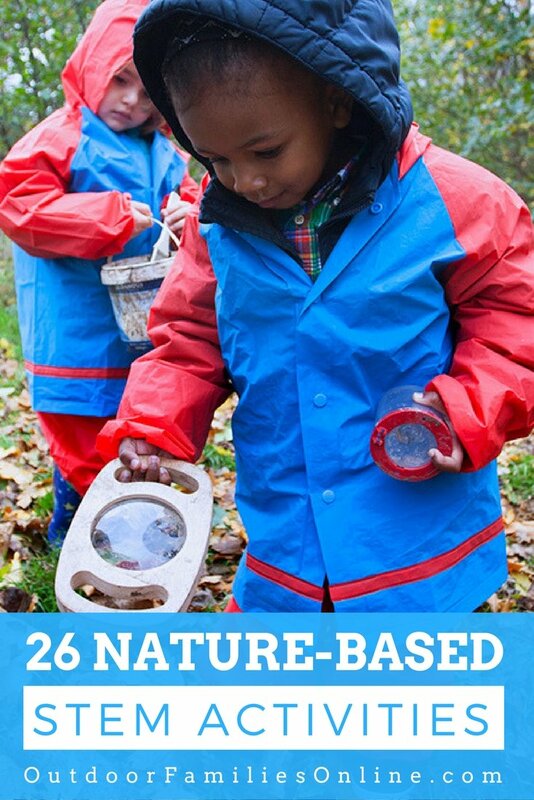 In addition to being fun and exciting, they also provide a great way to keep the kids active and get them out and about in the fresh air rather than being cooped up on computers, smart devices, or watching TV all day. 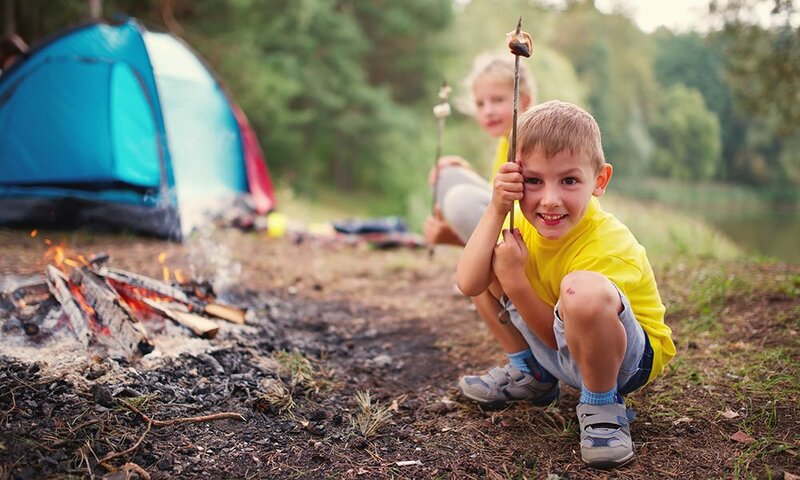 There are various items you will need if you are planning a family camping trip and this includes looking at a range of family tents to find the right one for your family’s needs. Keep in mind that your tent will be your home from home for the duration of your trip and the camping tent you choose can affect everything from logistical snafus through to your comfort levels while you are away. 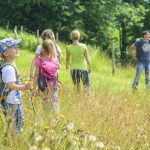 An important thing to consider when searching for the right tent for your family camping trip is cost. 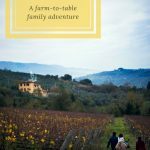 Family holidays can be expensive, but comparative shopping means you can get the best deals without having to compromise quality and comfort. Family camping tent prices can vary based on various factors such as the size of the tent, the manufacturer, and the quality, among other things. PRO TIP: Avoid basing your decision solely on price, as you could end up with a camping tent that is neither comfortable nor practical. You must always take quality into consideration in addition to price. The size of the tent is another important factor that you have to consider, as you naturally want to ensure it is large enough to accommodate the number of people it is required for. You should determine the number and ages of the people that will be using the tent, as this will have a direct impact on the size you opt for. PRO TIP: Don’t forget to take into account space needed for additional outdoor activity gear and luggage. 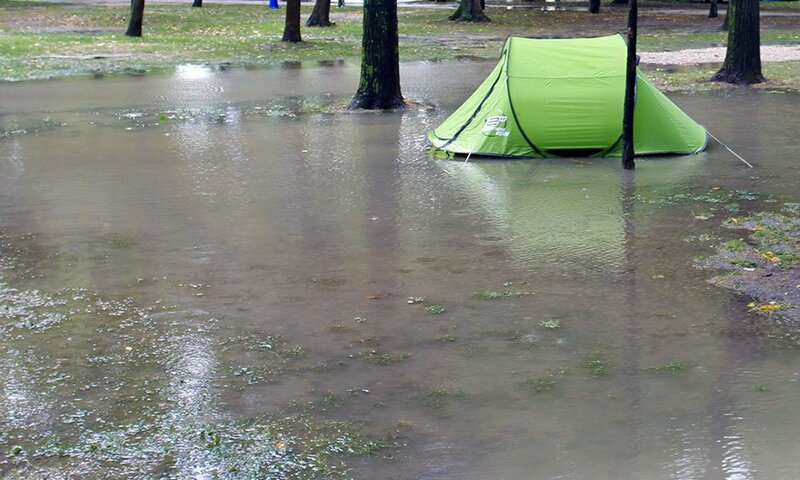 Also, think ahead for bad weather trips where everyone may be stuck inside the tent for extended periods of time. Finally, you need to take quality into consideration. 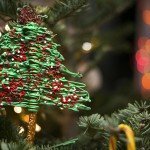 Look at the reputation of the manufacturer. 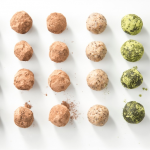 Examine online reviews from other people who have purchased the same product to see what they have to say about it. 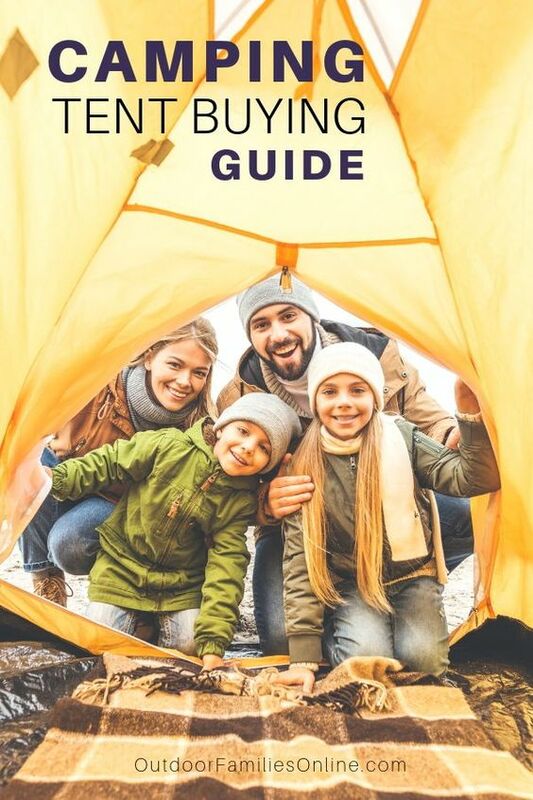 Lastly, use unbiased third party reviews like Outdoor Families Magazine as a trusted resource, so you can then make a more informed decision about your tent purchase. With high quality standards comes a family camping tent that has the ability to withstands storms and heat equally. 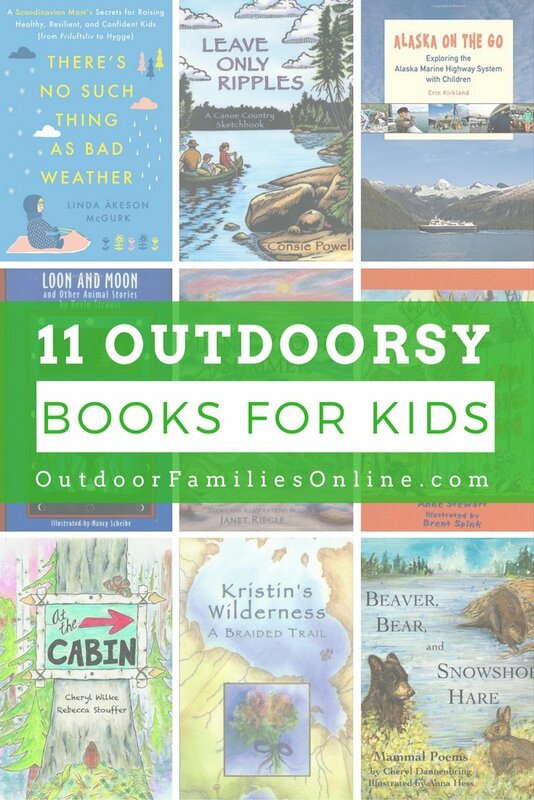 But even more crucial, is ensuring that this major investment will withstand all your family’s adventurous outdoorsy frolicking for many, many seasons to some. 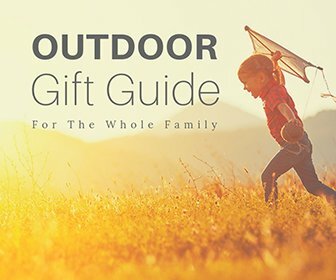 These three tips will make it easier for you to find and choose the ideal family camping tent, then all you have to do is sit back, relax, and look forward to a fun and adventure-filled trip with your loved ones while enjoying a new and comfortable home away from home, even if you’re a first-time camper. 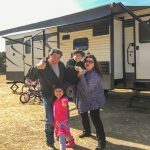 Now on to our top family camping tents! The Camp Creek will provide a luxury home-away-from-home the next time you want to get away. Since it uses fiberglass poles that connect to steel uprights, it provides ample interior space, with almost straight walls, to give you more usable space when you’re inside. This is great whether you are setting up cots, or just want more space inside to hang out and play a round of cards before bed. The rain fly provides large awnings over the front door and back window, which is a great feature when it’s raining. 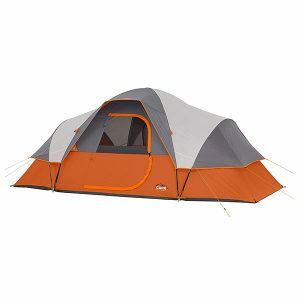 Available in a 4- or 6-person size, this is a great option for all your camping adventures. Check the price on this tent! 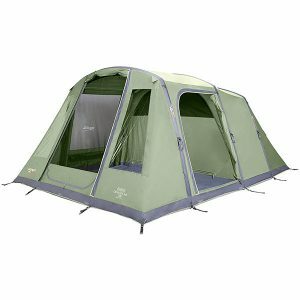 Enjoy the great outdoors without the bugs inside the Coleman Evanston 8-Person Tent with Screen Room. Great for car camping and extended camping trips, this spacious tent offers enough room for 2 queen-size airbeds and is designed to set up in under 15 minutes thanks to snag-free, continuous pole sleeves and Insta-Clip pole attachments. The tent’s WeatherTec system features patented welded floors and inverted seams to keep the rain off you and your gear; a rain fly is included for extra weather protection. Extended awnings let you keep the windows open for enhanced air circulation without letting in the rain. The tent also comes with a separate screened-in room for extra ventilation, covered storage for your gear, or an extra sleeping area on warmer, dry nights. Remove the included rain fly to let in more sunlight through the mesh roof on dry days or to gaze up at the stars on dry nights. Check the price on this tent! 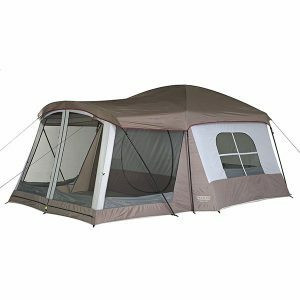 The CORE 9 Person Extended Dome Tent 16′ x 9′ features Core H20 Block Technology- water repellent fabrics with active bead technology for faster water runoff paired with sealed seams and rain-resistant door/window seals. The fully-taped rain fly is removable in warmer weather to expose panoramic mesh windows and ceiling. The advanced venting system uses the adjustable air intake vent designed to draw in cool air from the ground while the mesh ceiling allows hot air to escape keeping you comfortable all season. This nine person dome tent also features zippered privacy panels on doors and windows and keeps your gear organized with the included gear loft with lantern hook and organizer pockets. Check the price on this tent! 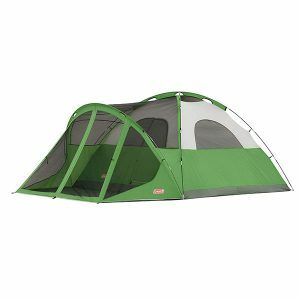 Keep your camping nights alive after the fire dies with the Coleman Tenaya Lake Lighted Fast Pitch 8-Person Tent with Closet. This camping tent features a built-in LED system that delivers soft overhead lighting that allows you to read, set up your sleeping bags, and study your trail maps from the comfort of the tent. Spacious enough to fit two queen airbeds, this comfortable tent also has a built-in closet with shelves and a hanger bar to help keep your clothes and gear organized during trips. Designed with the Fast Pitch system for easy assembly, this camping tent provides pre-attached, color-coded poles and hub, fast-fit feet, and snag-free Insta-Clip suspension to make tent setup 55 percent faster than standard Coleman tents. Tested to withstand 35+ mph winds, this durable tent ensures you stay safe and dry all trip long with a WeatherTec system that utilizes a tub floor with patented corner welds, protected seams, and a covered zipper to keep water out. When it’s time to pack up, the entire cabin tent quickly folds into a wheeled carry bag for easy transport and storage. Check the price on this tent! 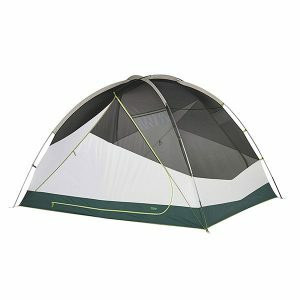 Great for camping with family or friends, the Wenzel Klondike measures 16-feet by 11-feet. The Klondike sleeps eight, five in its 98 square feet of interior space, with room for sleeping three more in the 60 square foot screen room with its zip up walls. 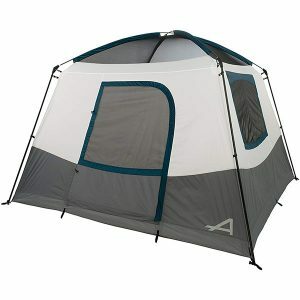 6.5 feet of head room lets you stand up straight while inside the tent. The attached screen room can also be used as sun shelter, a picnic room, a gear room or a room just to relax in. A full mesh roof and two mesh windows keep bugs out and let the breeze in. In addition a rear mesh vent creates ground breeze. Weather Armor polyester fabric with a polyurethane water resistant coating protects from top to bottom. Double-stitched, lap-felled seams through out the body of the tent provide a shingle effect against water. All threads, zippers and webbing are treated with superior water repellency applications to enforce these critical areas. 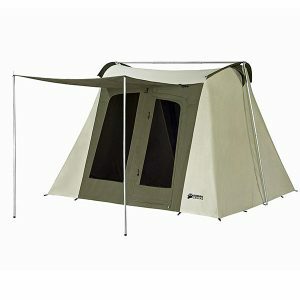 The Klondike has a fiberglass frame and uses Power Corners that increase the tent’s stability in high winds. Included are two hanging pockets that create an area for items needing easy access, a storage duffel and a 10 year warranty against defects. Check the price on this tent! Looking for the perfect home away from home? You just found it with the Kelty Trail Ridge 6. A spacious interior and two easy entry D-style doors make for easy access with plenty of living space. It’s easy to set up with continuous pole sleeves and color coded clip and fly connection. The Trail Ridge really shines when the sun goes down, with night light pockets and a Stargazing Fly so you can enjoy the night sky in comfort. Footprint and gear loft included. Check the price on this tent! Inspired by the largest remaining major ranch in Routt County, Big Agnes Flying Diamond six-person, free-standing tent has you ready for at least three seasons of weekends at base camp or camping out of your car. A new pole structure has improved its stability, while a choice of doors – mesh or polyester – lets you adjust your ventilation to the conditions outdoors. Along with these attributes, a color-coded system and press-fit poles make it easy to set this shelter up when you are done adventuring for the day. Check the price on this tent! The Vango odyssey air beam 500 is a classic dual-entry tunnel tent using Vango air beam inflatable tent technology, allowing the tent to be erected in just 8 minutes. The odyssey air beam 500 gives full stand up height throughout by using pre-bent inflatable beams. Large diamond-clear pvc windows allow light to flood into the tent. The odyssey air beam 500 offers a generous living space and has a spacious ‘lights out’ bedroom area with toggled divider. A linked-in groundsheet ensures that draughts and bugs are minimized while the patented Vango tension band system (tbs ii) can be attached for extra stability in high winds. Vango air zone ventilation system ensures a comfortable flow of air through the tent to minimize condensation. Cable entry and tidies, lantern hanging points and storage pockets all come as standard. The odyssey air beam 500 is ideal for campers looking for a spacious and comfortable tent that can be pitched in less than 10 minutes. The tent packs away into an oversized carry bag. Check the price on this tent! Whether you’re headed to the campground with your family, or elk camp with your hunting buddies, this rugged, all-season tent is well suited for the occasion. Made with premium grade, Hydra-Shield, 100% cotton duck canvas. The tight weave and silicone finish make the canvas watertight yet breathable, minimizing condensation and mugginess. Go ahead and touch the inside walls during a downpour—this canvas will not wick water. The Flex-Bow frame has tempered, spring steel rods that keep the tent taut, and robust 1-inch steel tube poles that will hold up to fierce winds. The floor is a seamless, heavy-duty, puncture resistant, 16 oz vinyl that keeps water out. 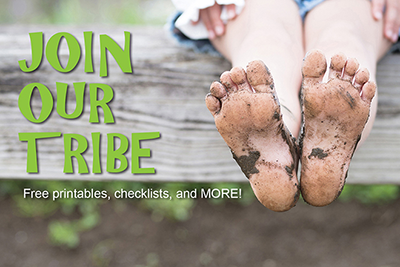 Easy, one-person setup takes only a few minutes after you have it staked out. The steep walls and 6’6” high ceiling provide a roomy interior with stand-up, walk-around comfort. Large front and back doors with top rated #10 YKK zippers give convenient access. Four windows, and two vents allow ample air flow. Windows and vents have no-see-um screen mesh, keeping out the smallest bugs. A customizable gear loft and organizer system offer plenty of places to stow gear. A large awning provides shade and a covered entry. The handy strap-and-cinch storage bag means no cramming a tent into an undersized bag. Hefty 12-inch steel stakes included. Check the price on this tent! 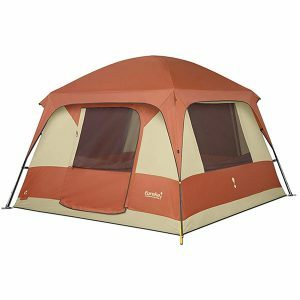 The Eureka Copper Canyon 4 is a roomy, Cabin style, straight walled family tent that will sleep a family of 4 easily. One large ‘D’ Style door simplifies exit or entry. 4 large windows and a generous roof vent allow for excellent ventilation. The hybrid steel/fiberglass frame is sturdy and reliable. 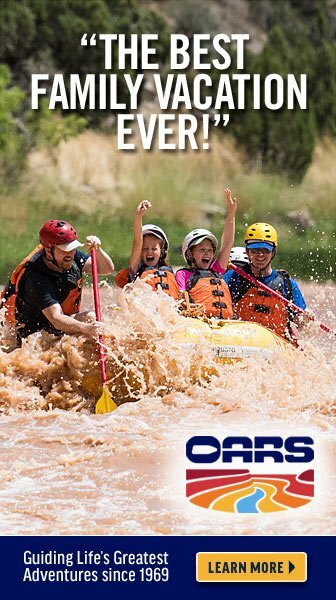 Factory sealed floor and fly seams mean you will stay dry and comfortable in summer storms. The coated polyester fabrics are durable and long lasting. Set up is a breeze with shockcorded poles that attach with a combination of clips and sleeves and that makes set up faster and easier.Poles attach to tent body via pin and ring for fast and easy set up.Combination of clips and sleeves make set up fast and easy.2 mesh gear pockets for internal storage, clothes line loops and flashlight loop.Poles are sturdy chain corded Powder Coated steel and shockcorded fiberglass.4 Windows feature ‘Quick Stash’ feature – stows window flap easily without loops or toggles.4 windows – 1 on each side and roof vent maximize ventilation.Cabin style straight walls maximize interior living space.Twin track zippers for separate operation of the window in the door.External guy points on the fly help secure your tent in high winds.Guy Out Pockets store and secure guy lines when not in use.E! 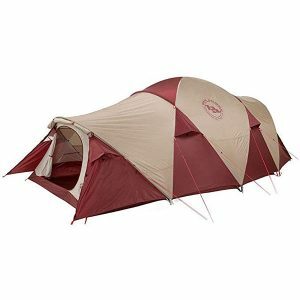 Power Port – zippered flap allows for an extension cord to be run into the tent.Gear loft included.All carry bags and stakes included.Fire retardant.Import. Check the price on this tent! 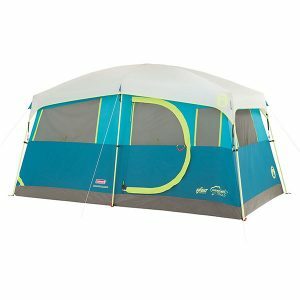 Looking for more affordable tents? 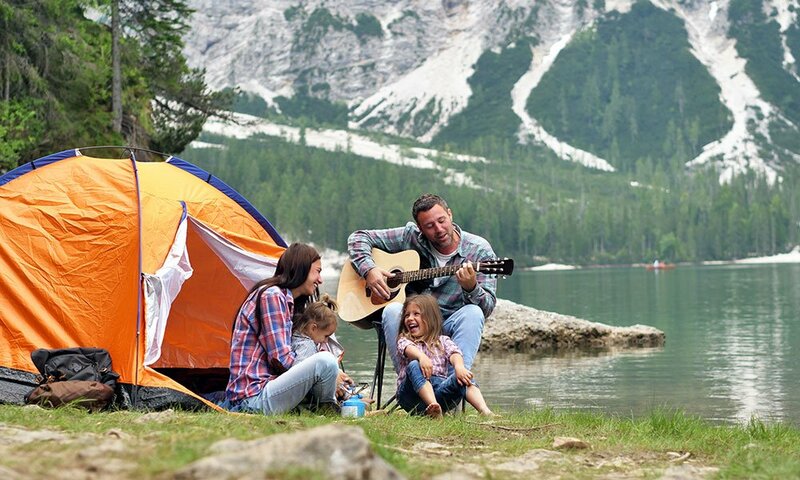 Check out our 10 Best Family Camping Tents Under $100!